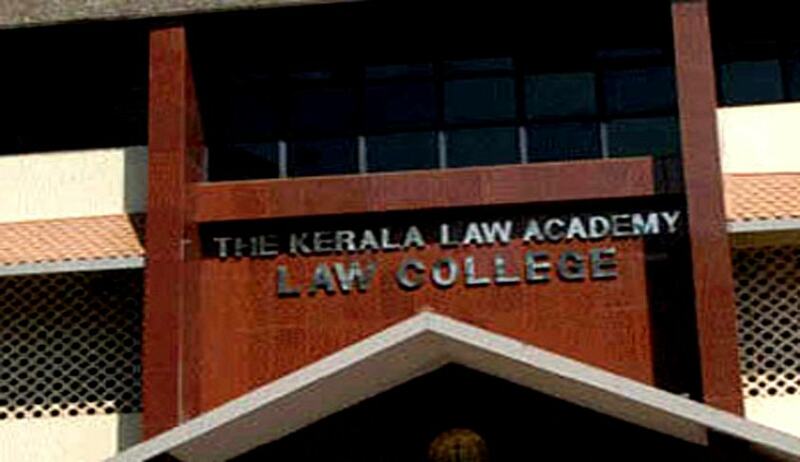 All is not well at Law Academy College in Thiruvananthapuram - a sub-committee appointed by Kerala University has found after hearing students’ complaints. According to Mathrubhumi report, it is for the first time that a sub-committee appointed by the university syndicate is conducting a sitting to hear such complaints. The students told the sub-committee that the principal showed partiality in the allocation of internal marks and in attendance and after hearing them, the subcommittee reportedly found that the allegations raised by them are of serious nature. The syndicate will consider future course of action as per the sub-committee’s report. Various students’ organisations have been calling for resignation of college principal Lakshmi Nair, alleging mismanagement and partiality. As per Malayala Manorama report, the State Human Rights Commission has registered a case against Kerala Law Academy principal Lakshmi Nair on a complaint that she abused some Dalit students of the college by calling them by caste names.